Any talk about Minnesota will likely spark conversation about shopaholics visiting the Mall of America or perhaps exploring one of the 10,000+ lakes that are located throughout the state. However, what you may not be aware of is the beautiful town of St. Cloud, known as the “Granite City”. 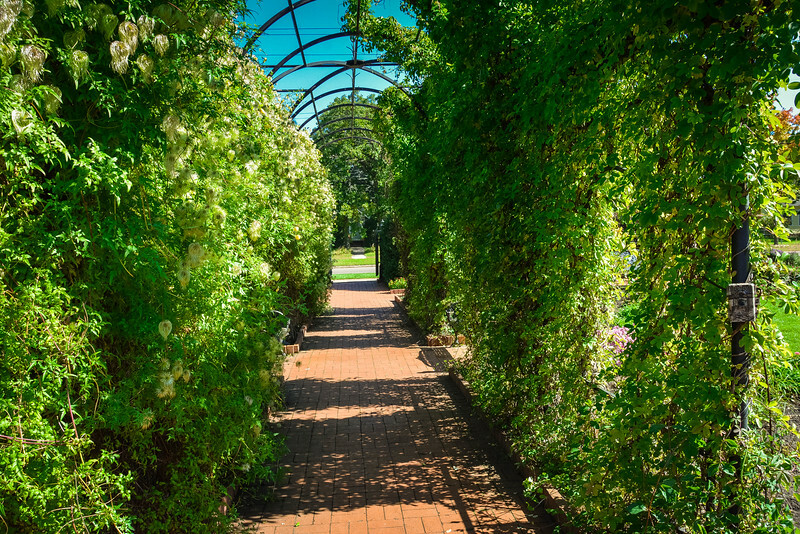 When you visit St Cloud, be prepared to enjoy a myriad of experiences ranging from gorgeous botanical gardens to an array of delicious food options. From our personal experience, we enjoyed the amazing golfing scene in addition to all of the above, yet we left St. Cloud realizing that there was so much more to experience on a future visit. Let’s take a look at why a visit to St. Cloud is so inspiring and what you can expect during a 24-hour visit to the Granite City. 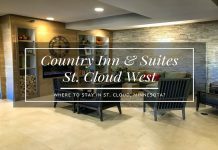 Located in the central region of Minnesota and only an hour from Minneapolis and St. Paul, St. 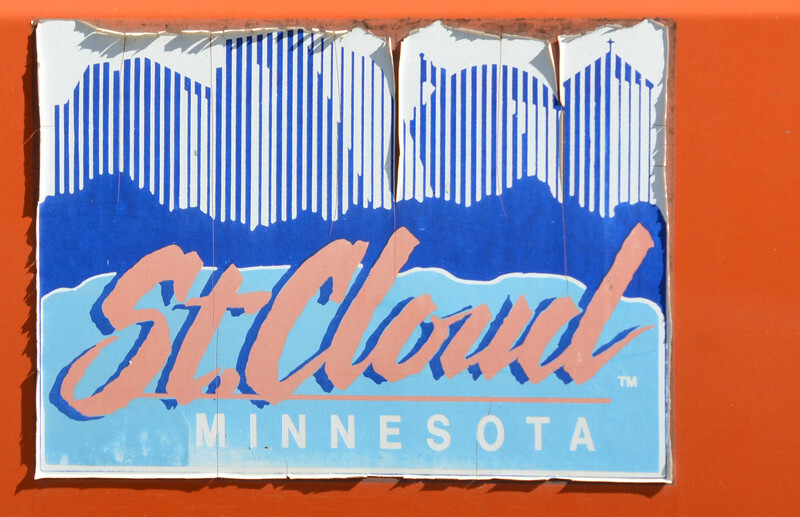 Cloud is easily accessible if you are interested in taking a day trip from the Twin Cities. Depending on the direction you are heading to St. Cloud, the likelihood is that you will be traveling along I-94 but we actually took a slightly different route from north Minneapolis along US Highway 10. Similar to the location of the iconic Twin Cities, St. Cloud is located on the banks of the Mississippi River offering a number of scenic overlooks across the river and beyond. Regardless of which side of the river you are on, there is plenty in St. Cloud to keep you entertained. If you are considering exploring St. Cloud, it’s feasible that you will want to experience some of the top reasons that make this such an awesome destination to visit. I have to admit that I am slightly biased towards golf courses so of course, it’s inevitable that I will always highlight some of the best courses within a destination. St. Cloud is definitely no different. Here is the itinerary that we followed once we arrived in the Granite City, so feel free to choose this or if golf isn’t something that interests you, don’t worry there is plenty more to see and experience in St. Cloud. 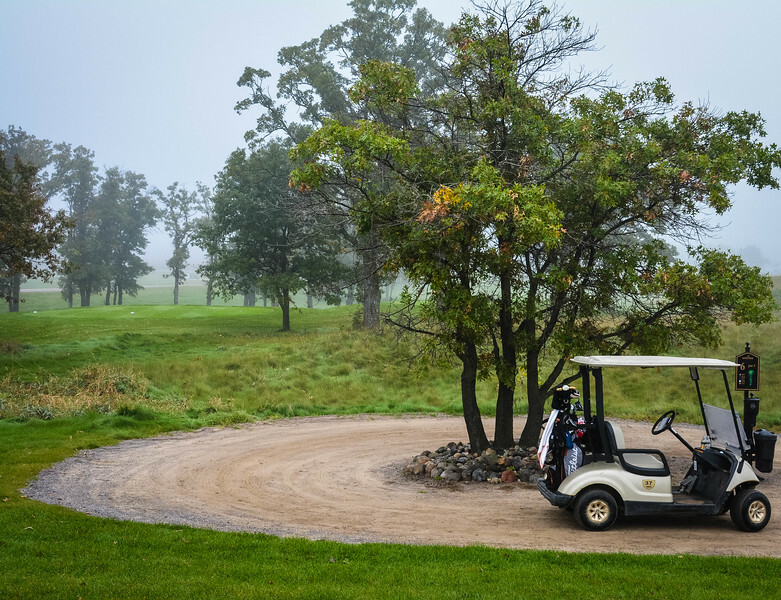 For the golfing enthusiasts out there, you will love the options available in and around St. Cloud. 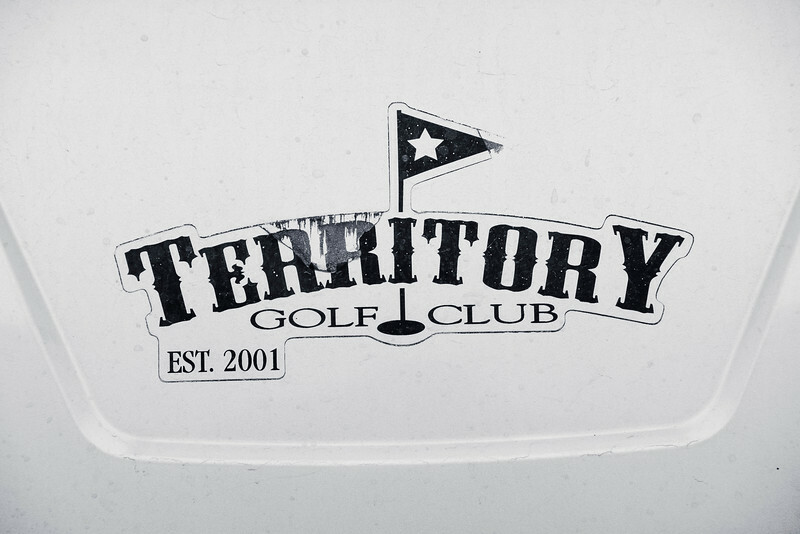 I had the opportunity to play 18 holes at Territory Golf Club, about 5 miles east of downtown St. Cloud and this had everything that I look for in an awesome golf course. In a town the size of St. Cloud, this is a pretty impressive number of golf courses to choose from. But for us, there was only one that we wanted to experience during our recent visit! So why Territory Golf Club when there are so many others to choose from? I LOVE links style courses and when I heard that Territory Golf Club offers a “Tale of Two Nines”, I was immediately intrigued. The front 9 is very much a “links” course with very few trees yet the back 9 is the exact opposite with a more parkland style, which I generally refer to as an American style course. 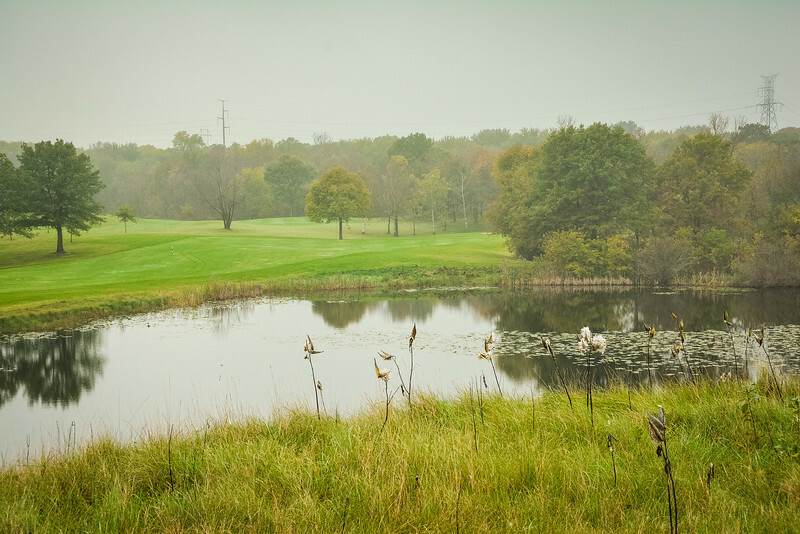 A challenging and unique layout, impeccable course conditions and excellent customer service offered both in the pro shop and dining area. 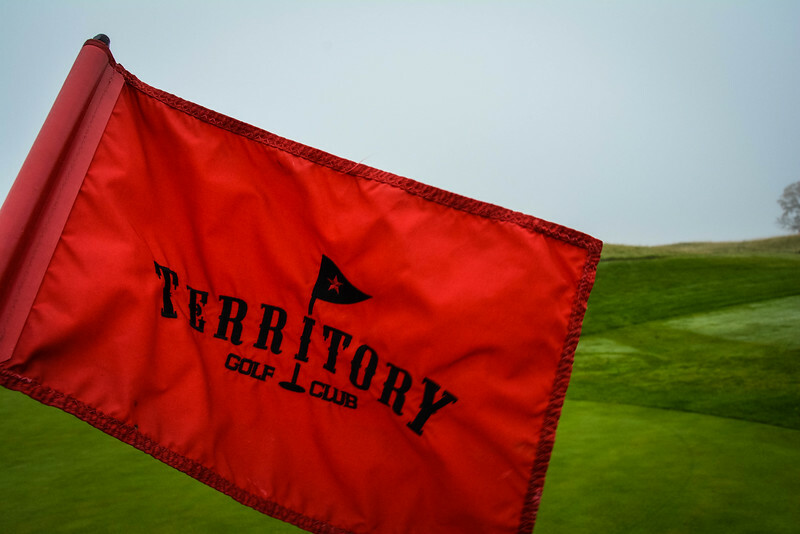 These are all components in making up an excellent golf course and I am delighted to say that Territory Golf Club checks all of these boxes with flying colors. We arrived for our tee time a little before 8:00AM and immediately were greeted by the head golf pro, Chad Seim. His friendliness and desire to make us feel welcome were an absolute credit to this golf course and a true reflection on his character. 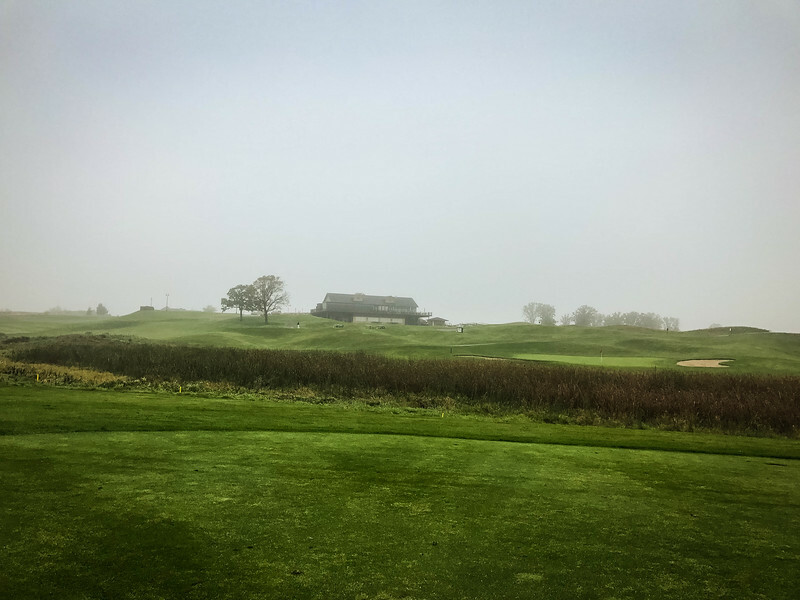 Despite the murky early morning fog that threatened to spoil our golfing experience, we headed to the first tee armed with our clubs and ready to attack the course. Not even the weather was going to spoil this round! 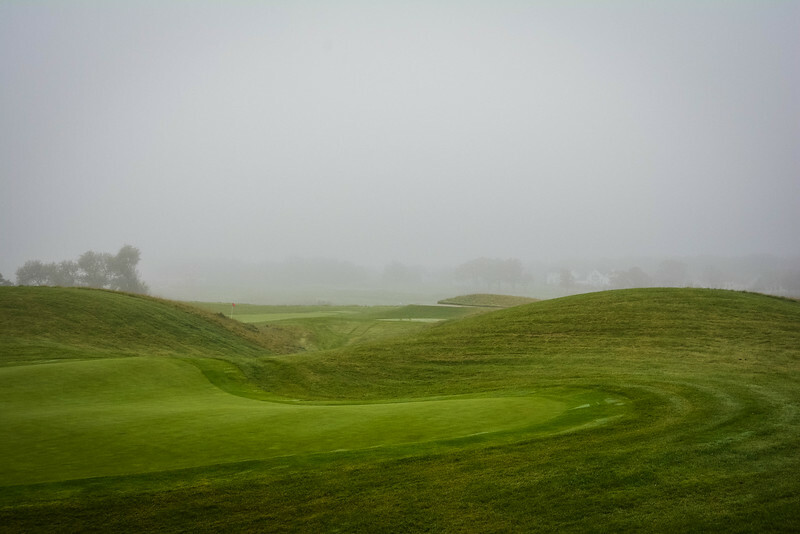 Fortunately, the weather cooperated and the fog slowly cleared throughout the morning and provided very enjoyable conditions to experience Territory’s challenging course. 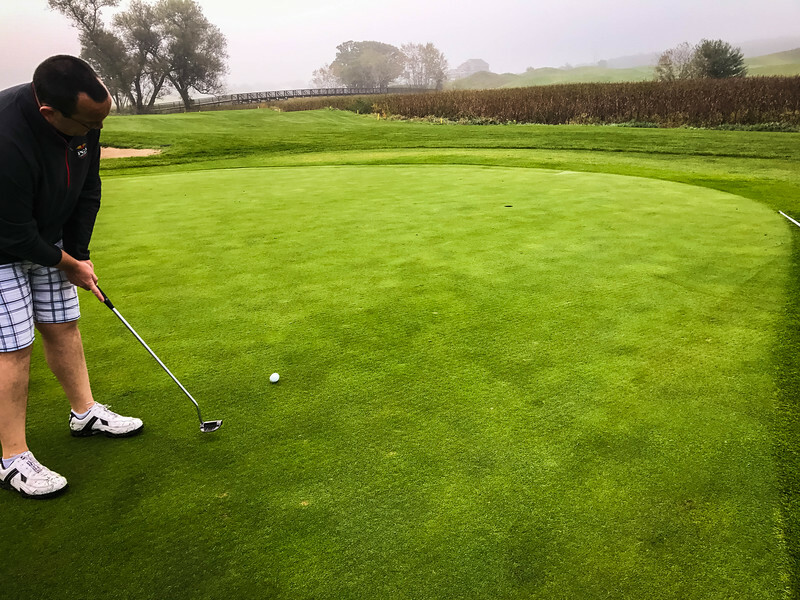 Visiting a golf course is not just about the ‘on-course’ experience, rather you have to consider what life is like after the round in the “19th Hole”. 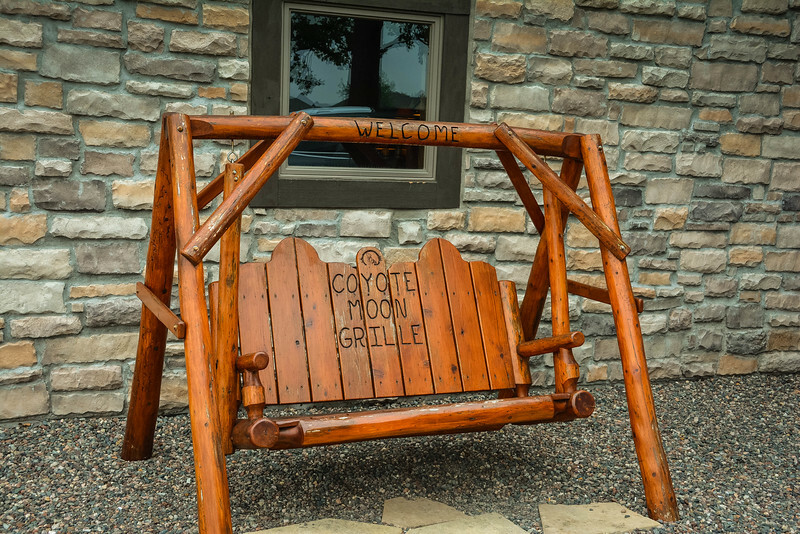 Don’t worry…Territory Golf Club is well equipped to cater your needs in Coyote Moon Grille. 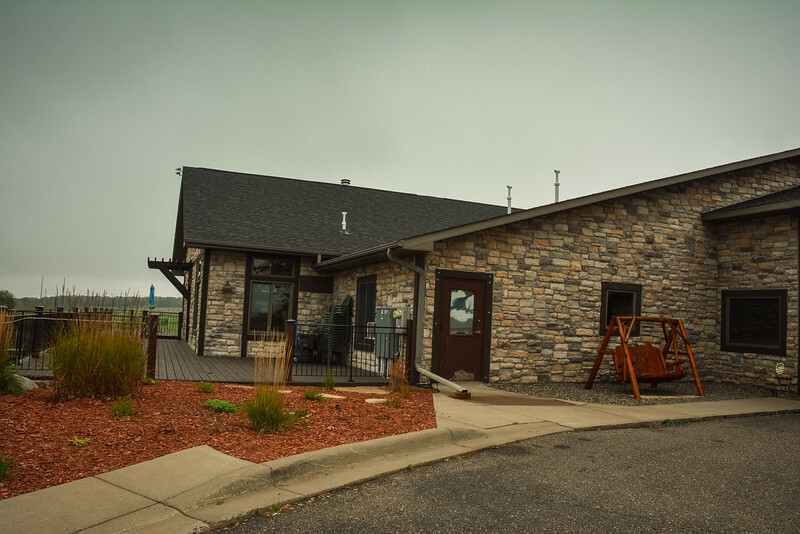 This restaurant is located within the distinctive 12,000ft clubhouse, highlighted by two levels, in addition to an outdoor terrace and decking providing an epic overlook of the course. 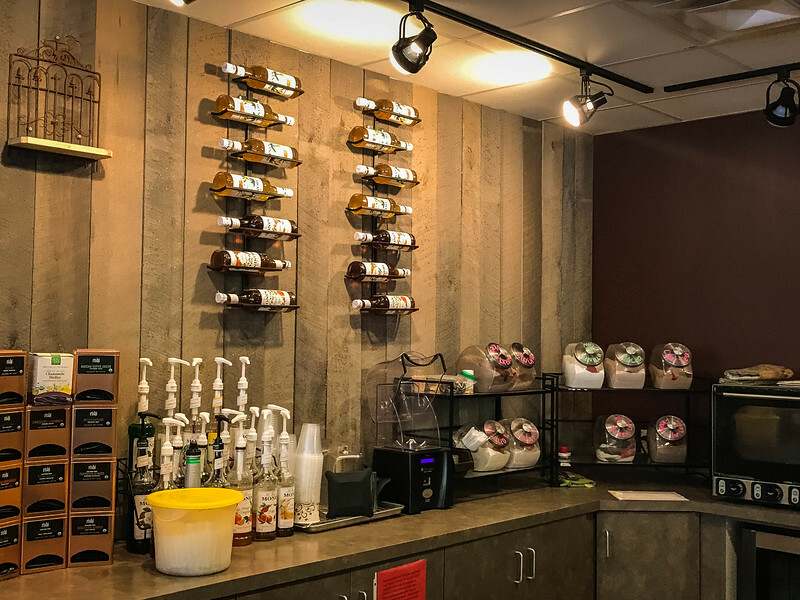 Whether you are looking to sample some fine cuisine or perhaps sip on a local craft beer, Coyote Moon Grille is the perfect place to stop after your round before heading into St. Cloud to experience everything else this city has to offer. 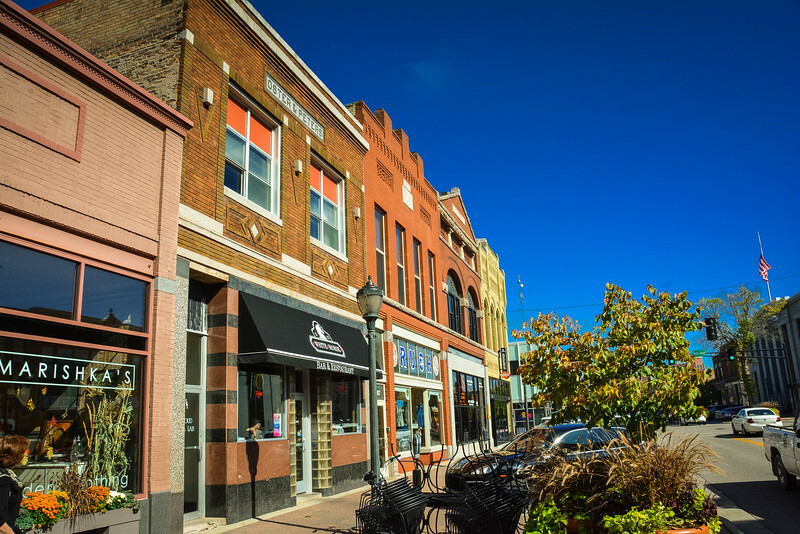 If you prefer to sample alternative cuisine options, why not take the short drive to downtown St. Cloud and browse around the various restaurants and bistros that are waiting to attract your business. 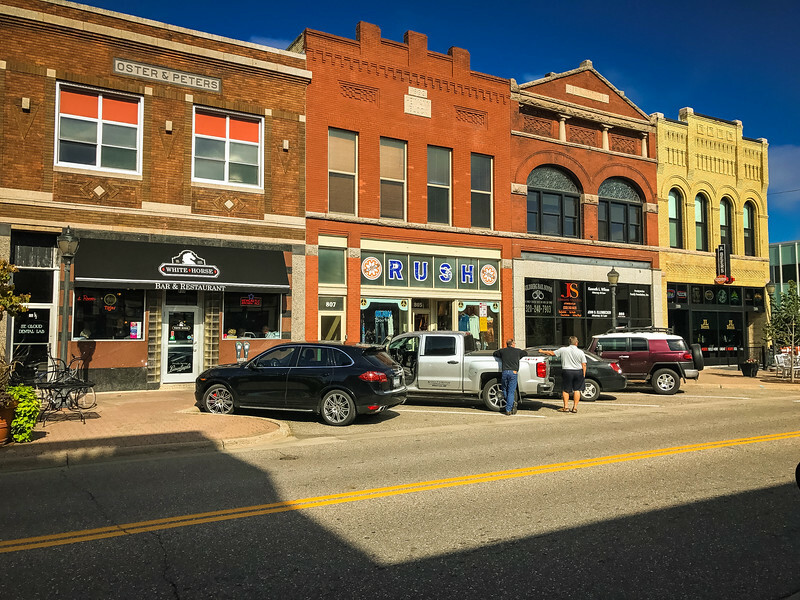 There is ample parking along the main street of the historic downtown neighborhood and I strongly recommend taking some time to wander up and down while admiring the gorgeous architecture present here. 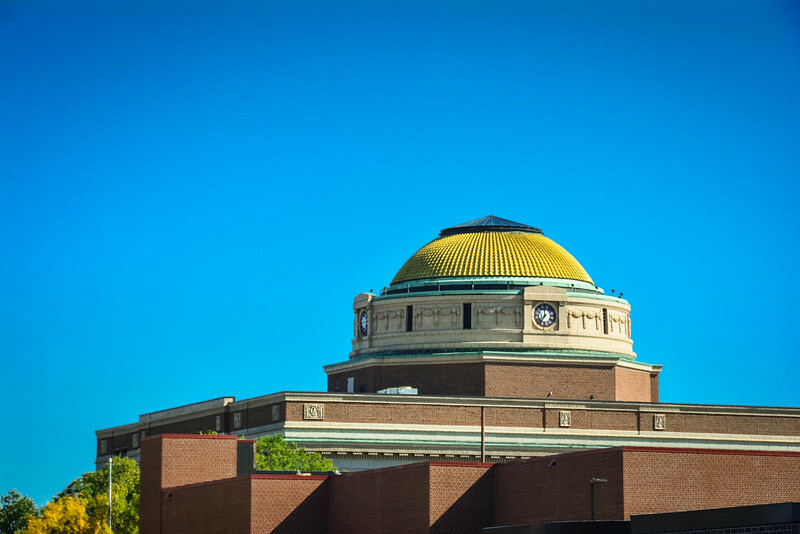 The Stearns County Courthouse is a particularly impressive sight characterized by a golden dome that adds a sense of uniqueness and grandeur to a location that for most people is not what you would associate with such beauty. Do we have any Friends fans out there? 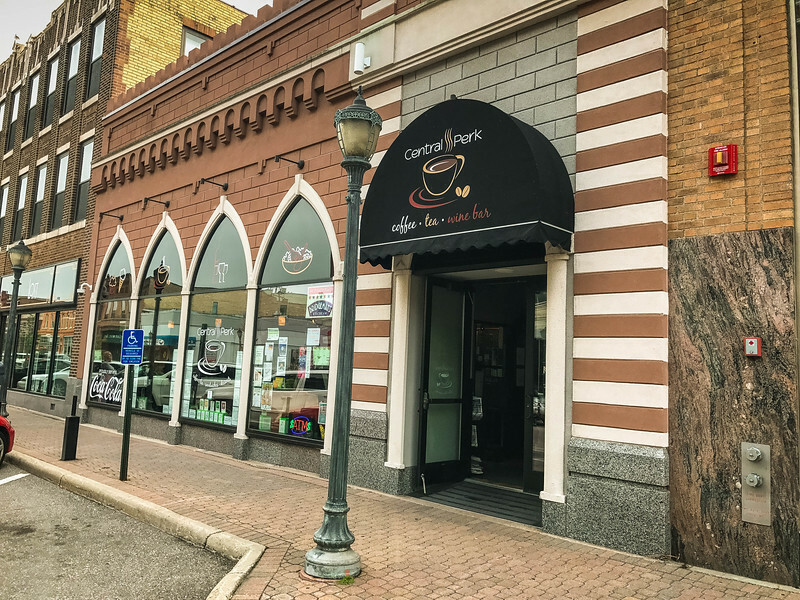 If so, you will want to pay a visit to the wonderfully acclaimed Central Perk coffee shop located in the heart of the historic district. We headed here first to grab a quick espresso and a bite to eat as we didn’t figure we could do Coyote Moon Grille the justice it deserved at 11:00 in the morning. 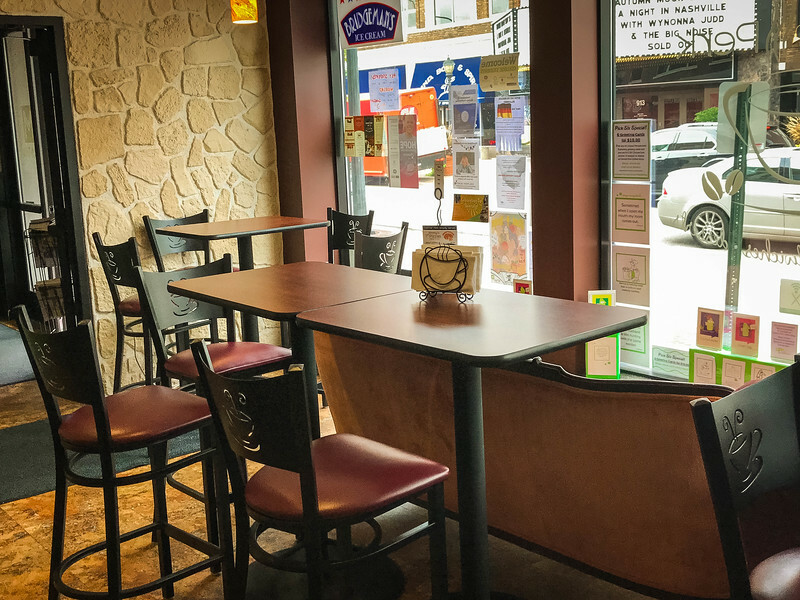 Fans of local coffee shops will immediately appreciate the decor and atmosphere here and we found a table in front of the window directly across from the Paramount Theatre which is one of the iconic structures in downtown St. Cloud. If you are looking to find a spot to enjoy dinner later in the day, you will pass by the likes of JL Beers, The White Horse, D.B. Searles and Kohinoor which all offer diverse cuisine options. 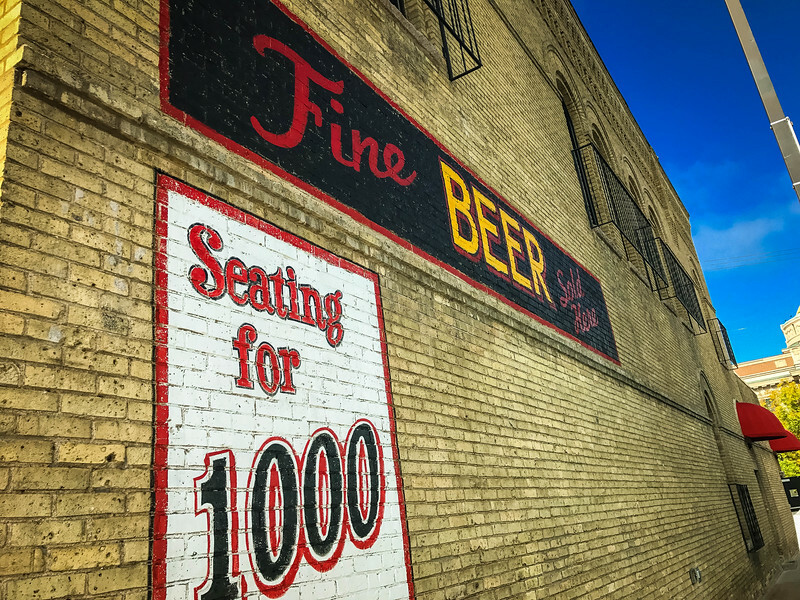 Regardless of your taste, there are plenty of options in the downtown neighborhood to satisfy your taste buds. As I mentioned, downtown St. 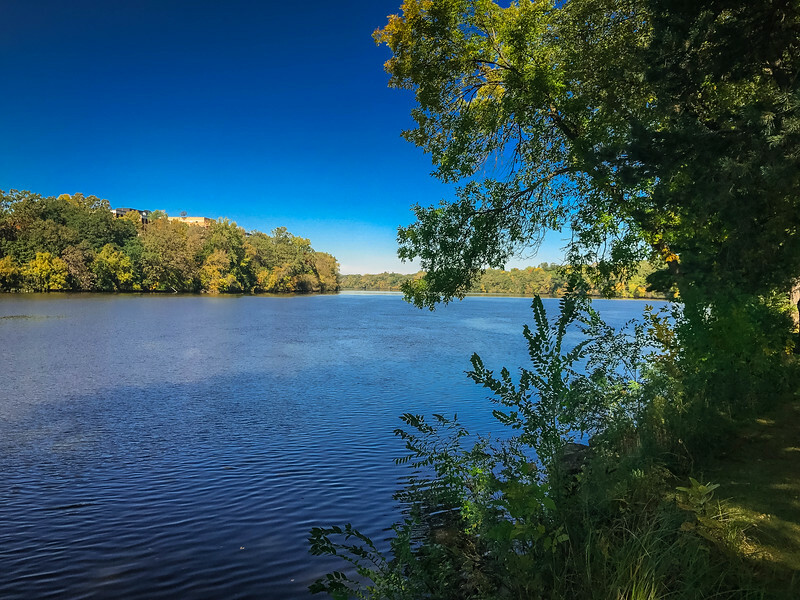 Cloud is located on the banks of the Mississippi River and a short drive across the river offers an opportunity to get away from the hustle and bustle of downtown city life. 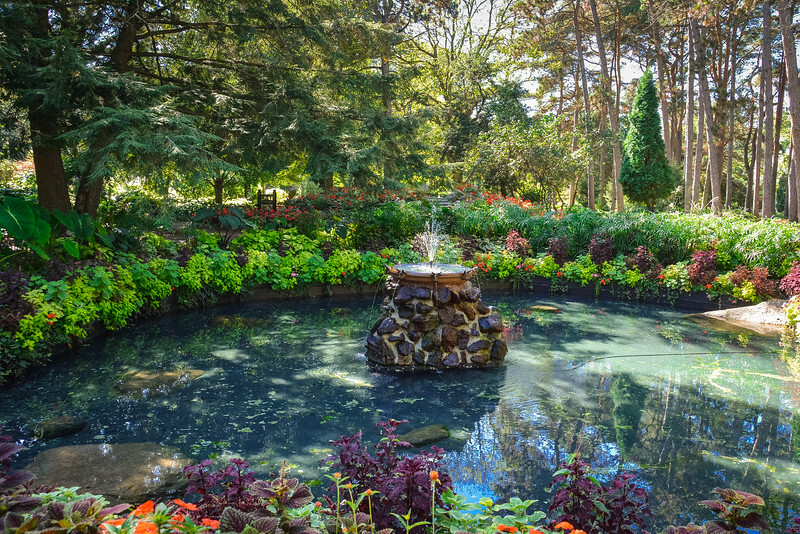 The breathtaking sight and scent of Munsinger and Clemens Gardens is a great way to relax and enjoy a moment of solitude while you admire the beauty of the flora and fauna present here. 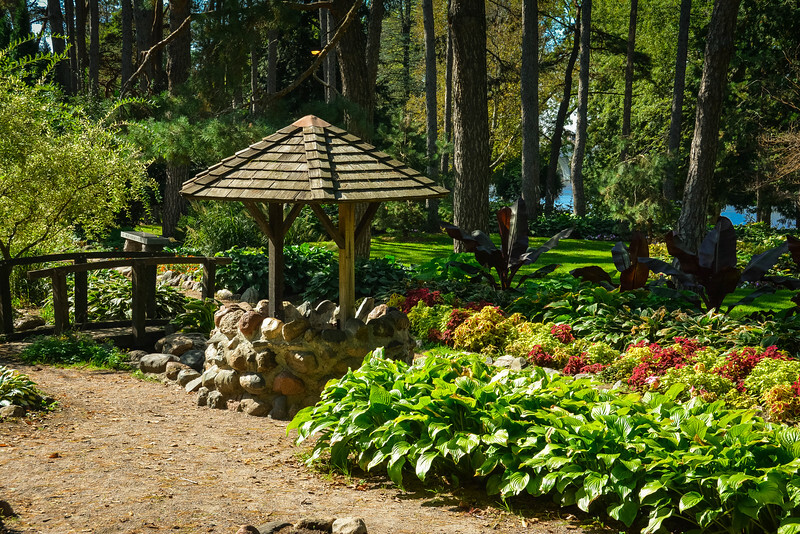 If the thought of “awakening your senses” appeals, then a visit to both Munsinger and Clemens Gardens should be top of your bucket list when exploring St. Cloud. This dynamic duo of botanical gardens are adjacent to each other and both can easily be accessed on foot after finding a parking space along the road. 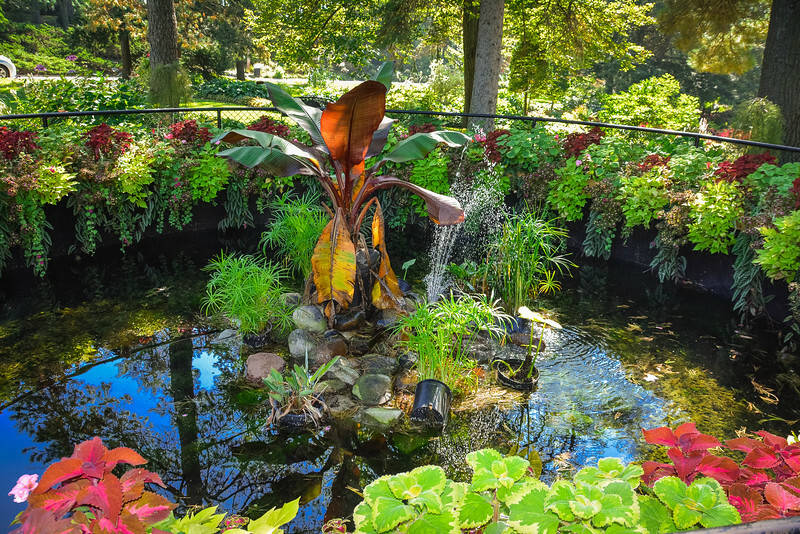 Let’s take a look at both Munsinger and Clemens Gardens and why each offers such amazing experiences. 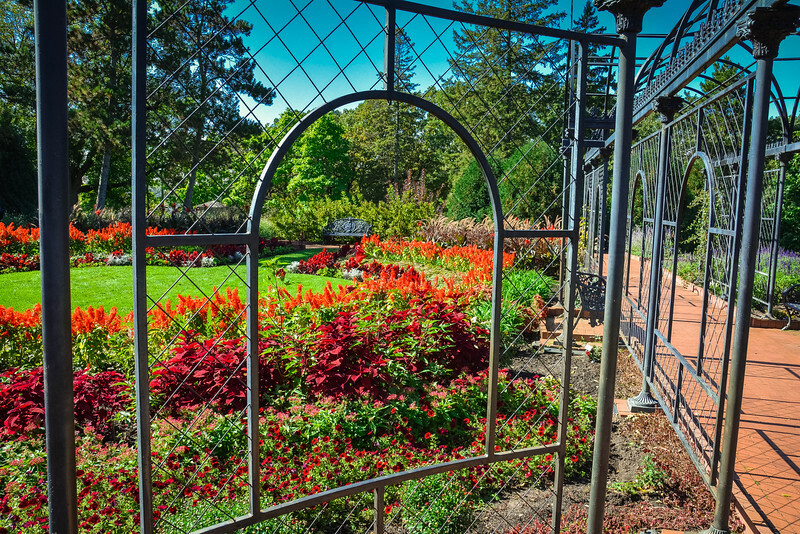 “From Sawmill to Flower Garden”….this is how it all started for Munsinger Gardens in the late 19th century. 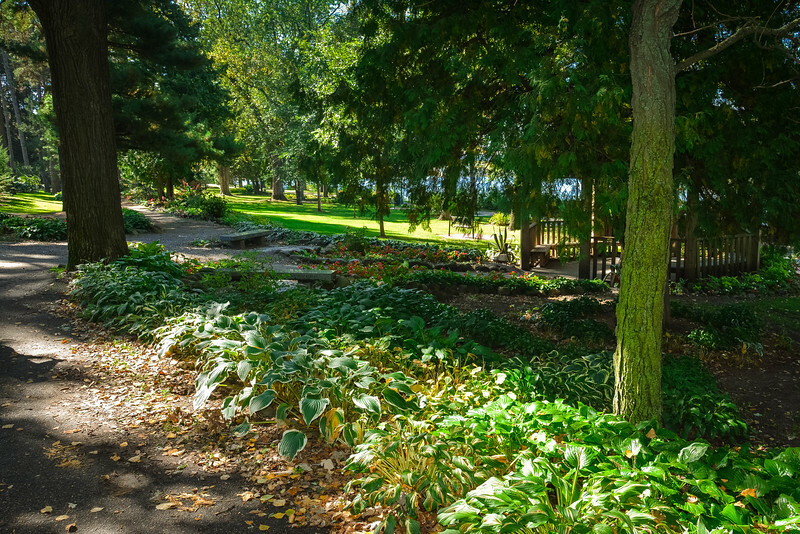 During the late 1880s, the location on the banks of the Mississippi River was the site of a sawmill but by 1915, this area was purchased by the city to be transformed into a neighborhood park. 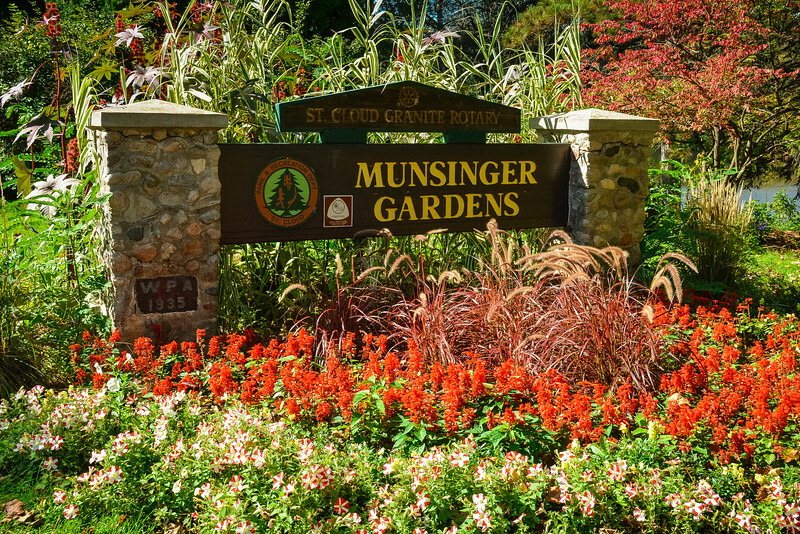 The present day name, Munsinger Gardens, is derived from a former superintendent of the park who devoted much time and effort into the development and transformation of what we can appreciate today. 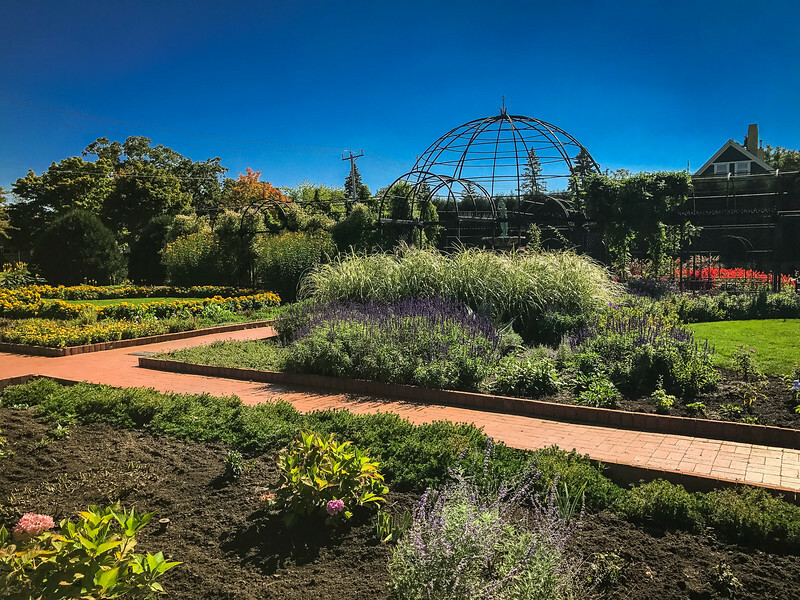 Munsinger Gardens is the epitome of a colorful, vibrant botanical garden with a hint of quirky architecture and design thrown in there to create an environment for everyone to enjoy. Idyllic flowerbeds are scattered throughout the garden along with rock-lined paths and a couple of fountains offering a relaxing haven of privacy. 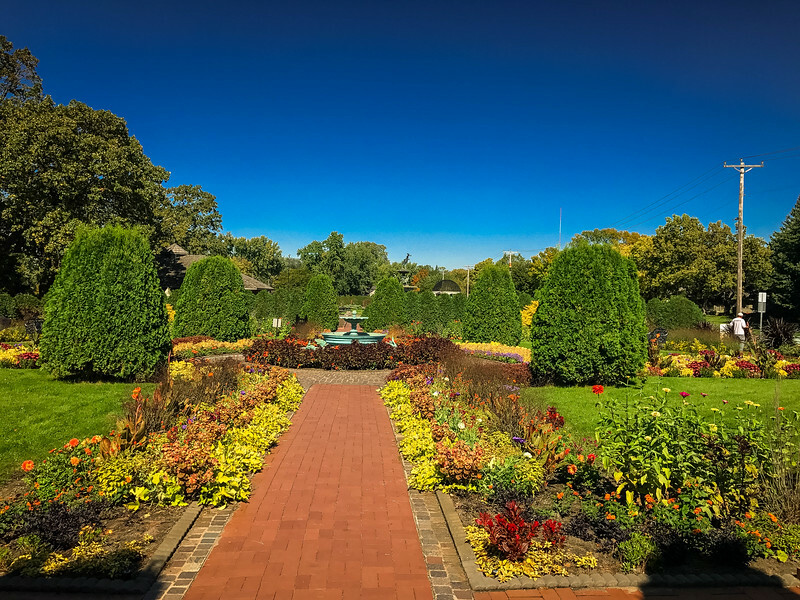 A more recent addition to the area by the Mississippi River is Clemens Gardens. When a plot of land became available across from Bill and Virginia Clemens home, they purchased this and donated it to the city of St. Cloud. 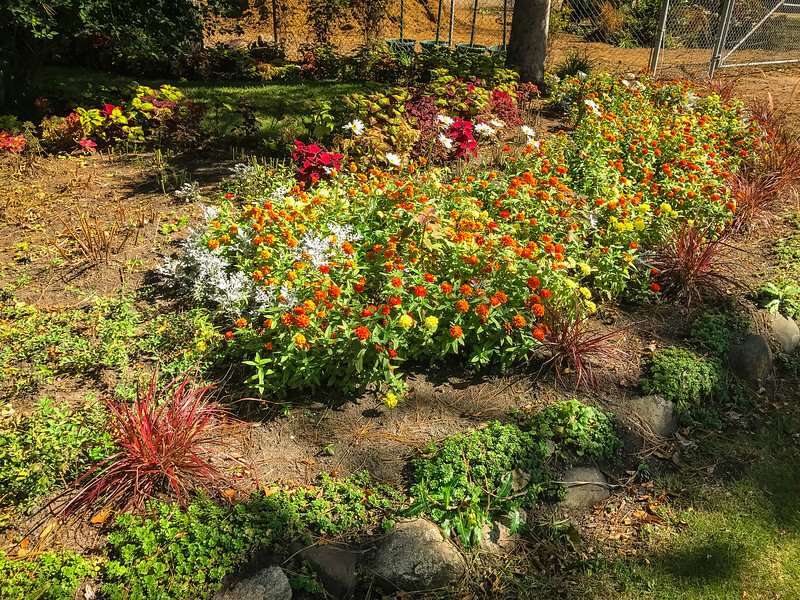 Virginia had a real passion for rose gardens and despite suffering from multiple sclerosis for 40 years, her desire to appreciate the beauty of nature was unquestionable. 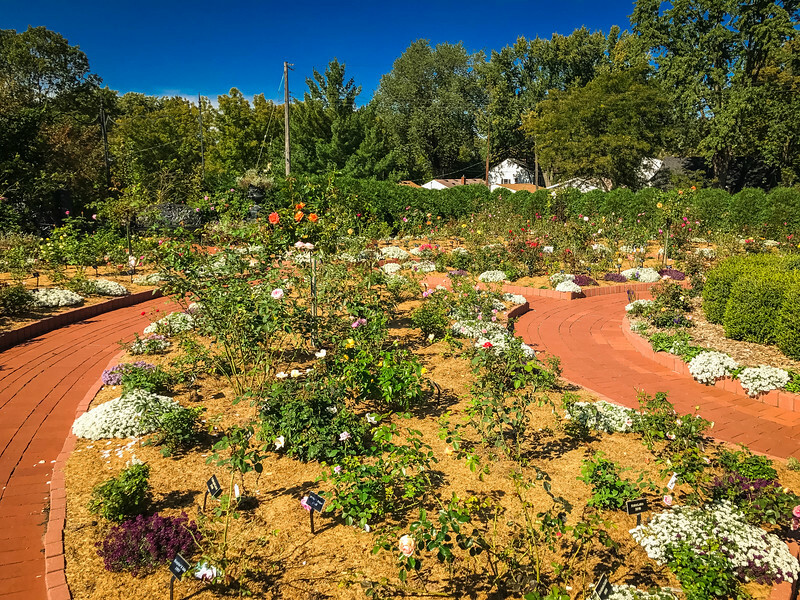 In 1990, the Clemens family funded the development of a rose garden by purchasing 1100 rose bushes and also paying the wages of a rose grower. 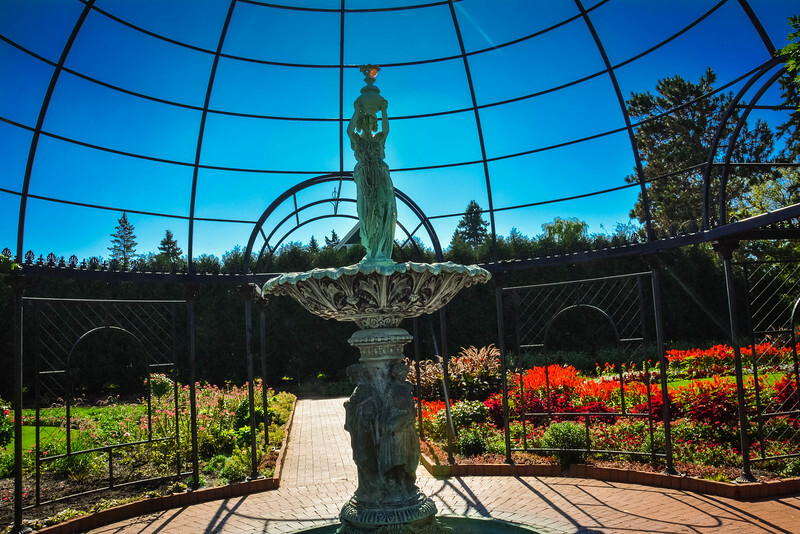 Since then, this original garden has become part of six unique gardens along Kilian Boulevard that make up the Clemens Gardens. Each garden offers a unique expression of nature through the visual appeal of the colors and of course, the undoubted scents that emit from the various flowers throughout the gardens. A hint of European style can be seen through several of these gardens, including the White Garden which was inspired by its namesake at Sissinghurst Castle in Kent, England. 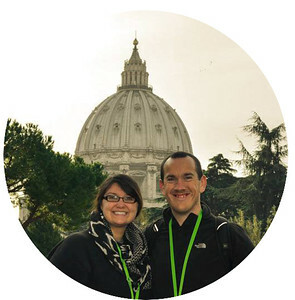 It’s safe to say we enjoyed an eclectic blend of experiences during our visit to St. Cloud. Much of our time was spent outdoors which is in our opinion the best way to experience the very of what St. Cloud has to offer. 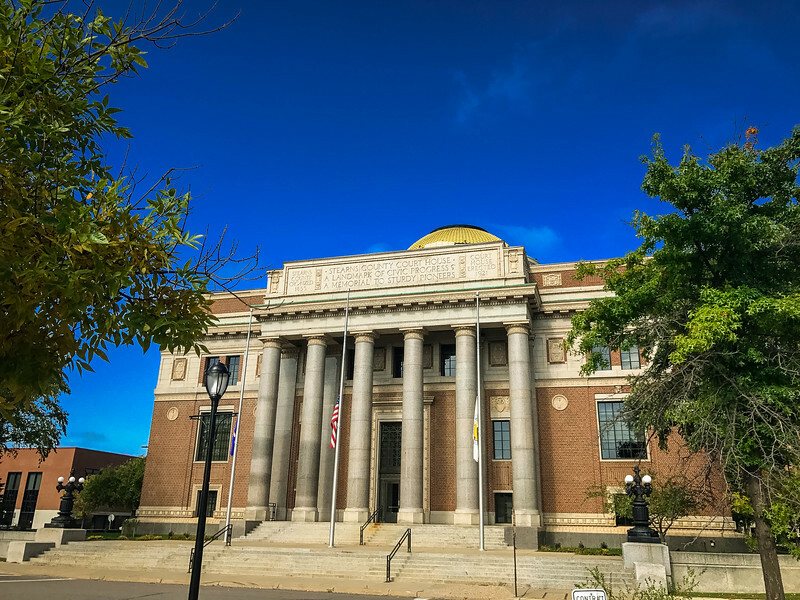 The city continues in the same vein as much of Minnesota with amazing golf courses yet for those that don’t share the same interest with this activity, there are plenty of other attractions to keep you entertained. 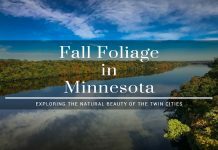 If you are planning on visiting Minnesota and perhaps considering the Twin Cities, be sure to take some time to try and visit St. Cloud. 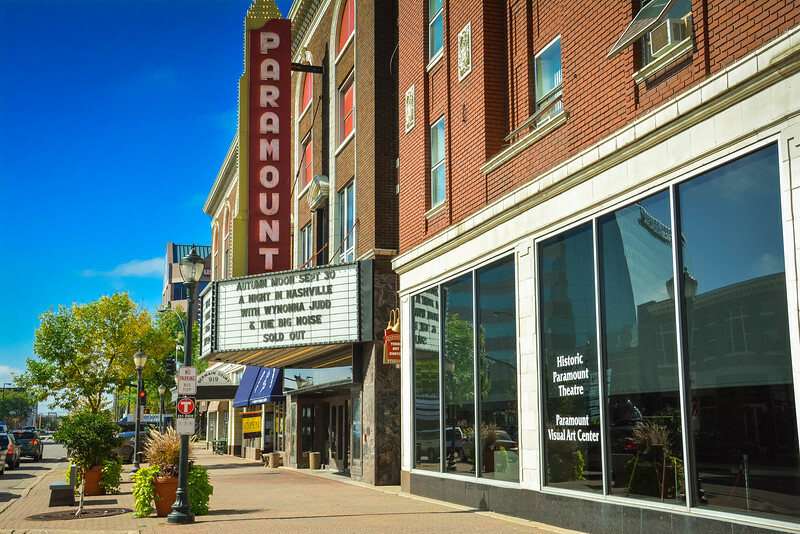 Just an hour northwest of Minneapolis, the Granite City is a gem waiting to be discovered and we can attest that you won’t be disappointed if you choose to visit. Have you visited St. Cloud before? Do you enjoy playing golf, exploring botanical gardens or other outdoors activities when exploring a destination? 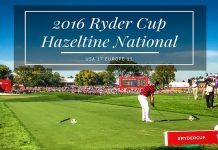 Next articleWhy the 2016 Ryder Cup Tournament Was Amazing to Watch? Why the 2016 Ryder Cup Tournament Was Amazing to Watch? Haven’t spent a lot of time in Minnesota but hopefully that will change. It has some beautiful places to explore. All the Garden stops look like a great places to unwind and enjoy all the beauty. Will pin this for later thanks for sharing. St Cloud looks quite nice and like a relaxing place to visit. I’d love to see some of the smaller cities of America and now St Cloud is on my list. The gardens look particularly peaceful. Interesting post on St. Cloud! As Minnesotans ourselves who have spent ample hours wandering across our state, it’s interesting to read about others perspectives on our homeland! 🙂 I hope you also were able to explore other cities and towns in Minnesota too! 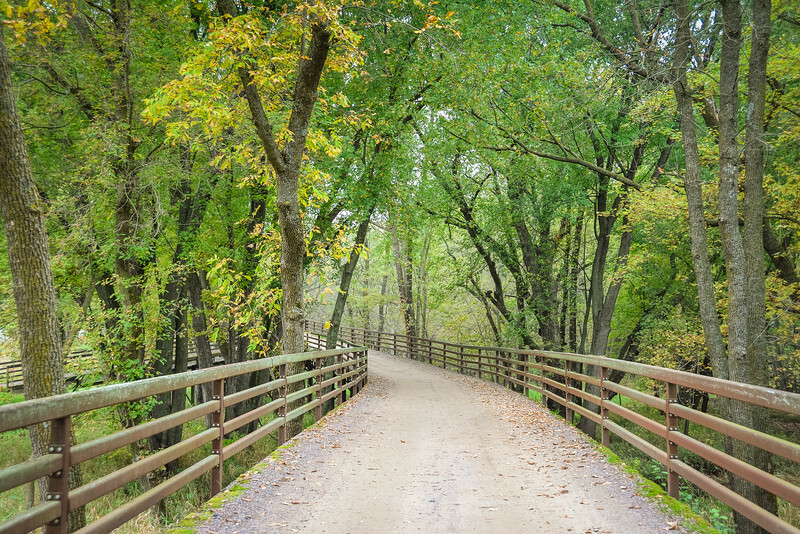 Lots of great opportunities for hikes, gardens, museums, coffee shops, golf courses, and more! Glad to hear you enjoyed your trip to SC though! Safe travels! I had not heard of St Clouds before so thank you for sharing. I love the historical buildings and the gardens look very relaxing. Never heard of St Cloud, looks like a nice place to go visit. Not really into golf, but the two gardens look great, being green fingered I would enjoy those. Thanks for sharing with us! Look at that cool theater 😉 Love it. Too bad WY-nona was sold out LOL. We have a similar type, old skool theater in NJ called the Count Bassey. Small time affair consistent with small town USA in most instances. Although St. Cloud ain’t no small town 😉 Awesome recount and way cool to see a different side of Minnesota. I’m used to seeing the many lakes and stunning natural beauty but not so much of cool day to day living in a city. Thanks for sharing! Haven’t played Gold in years but St Cloud looks like a nice place. Didn’t know about it before reading but will have to check it out one day. The photos look great. I’m not fond of playing golf but I think it’s quite interesting exploring the different attractions ni St. Cloud. Thanks for this post.